Dive Alaska Beanie: looks good, feels good. It’s cold outside. Or, maybe it’s not. We have no idea where you live, and it would be weird if we did. But what we do know is that high fashion doesn’t care about the temperature. 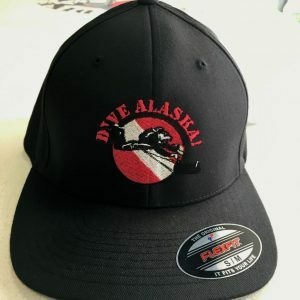 And that’s why Dive Alaska is pleased to offer a new line of stylish beanies. 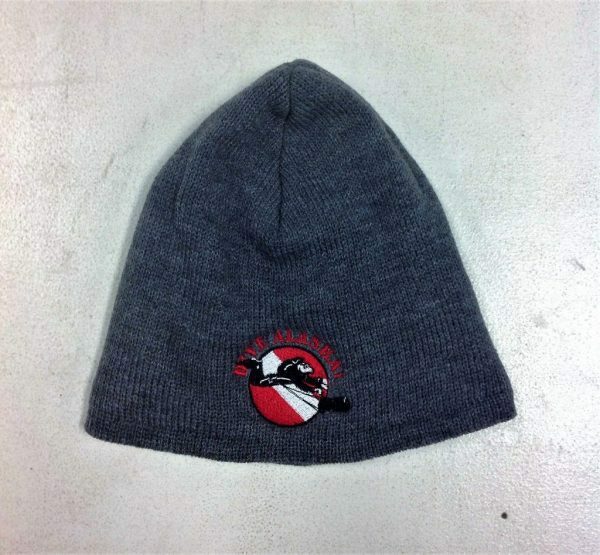 Whether you’re braving a blizzard in Alaska, or spending too much time in Costco’s walk-in produce refrigerator, this beanie is sure to turn heads while keeping yours warm. 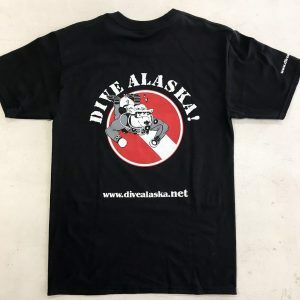 You may have noticed that we don’t have much (read: “any”) color variation in our Dive Alaska clothing. Well, we do that on purpose, because black always looks good. 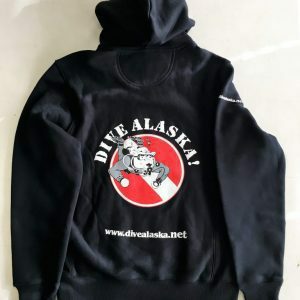 But, because we know some people are a little more wild than others, these beanies are available in grey, which serves as a daring accent to the Dive Alaska Hoodie or T-shirt. These beanies are one-size-fits-all, so anybody can wear one comfortably. We think that’s pretty neat.